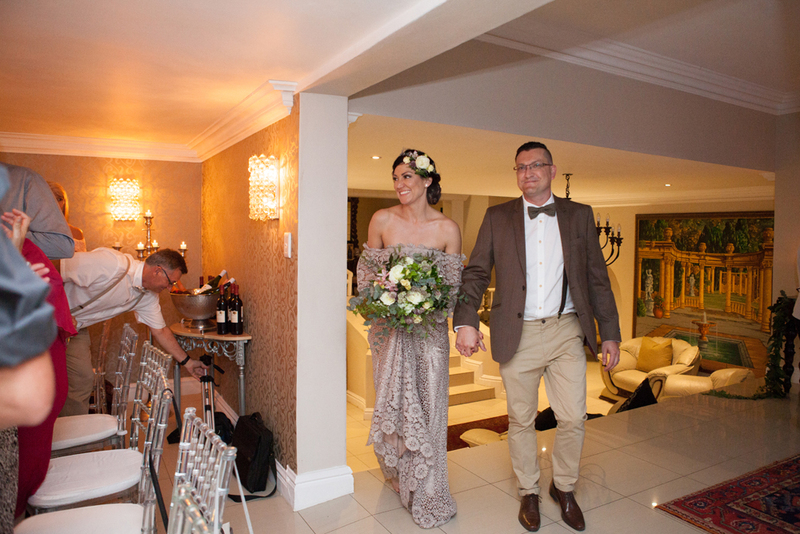 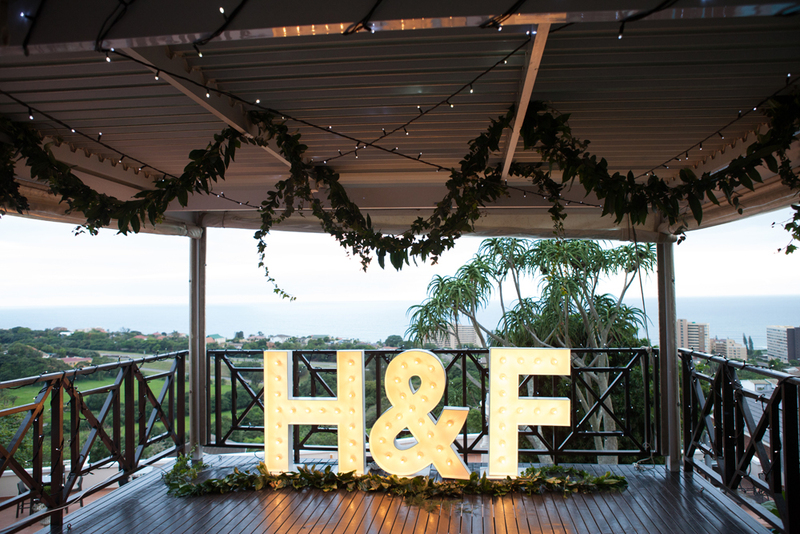 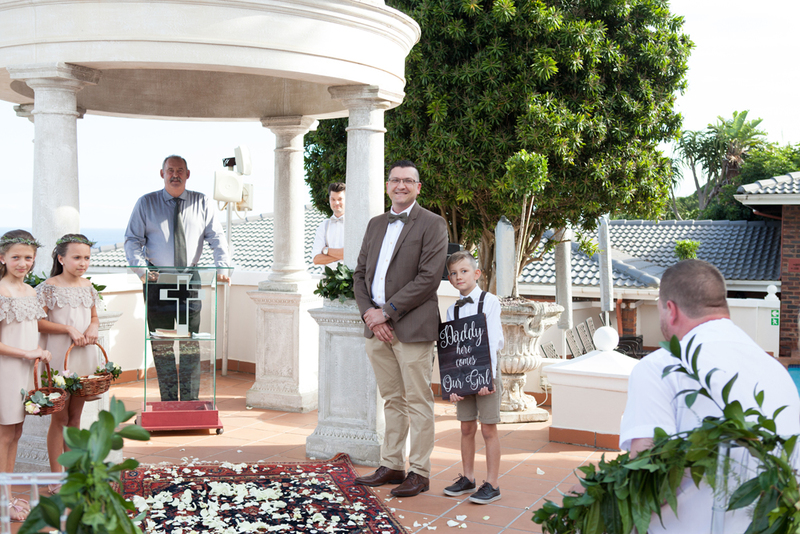 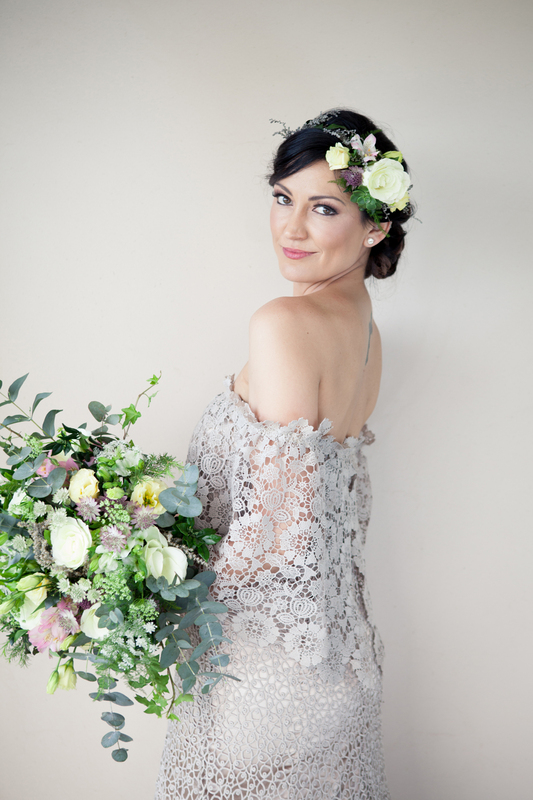 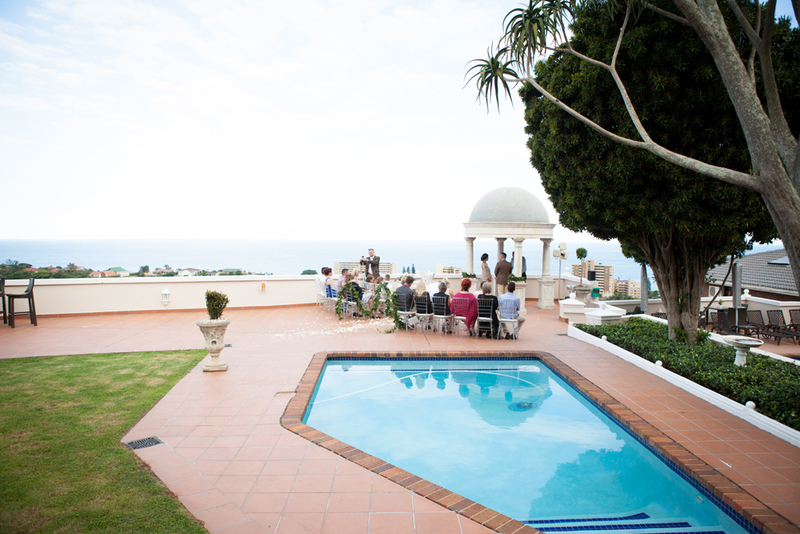 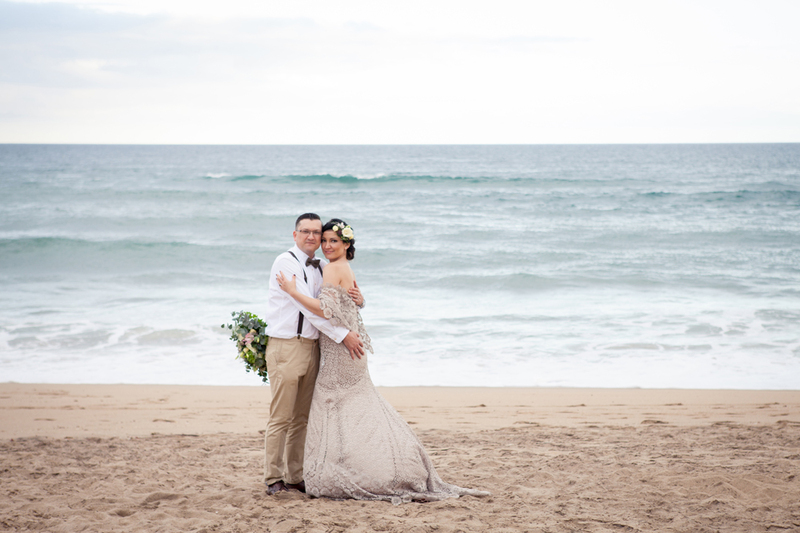 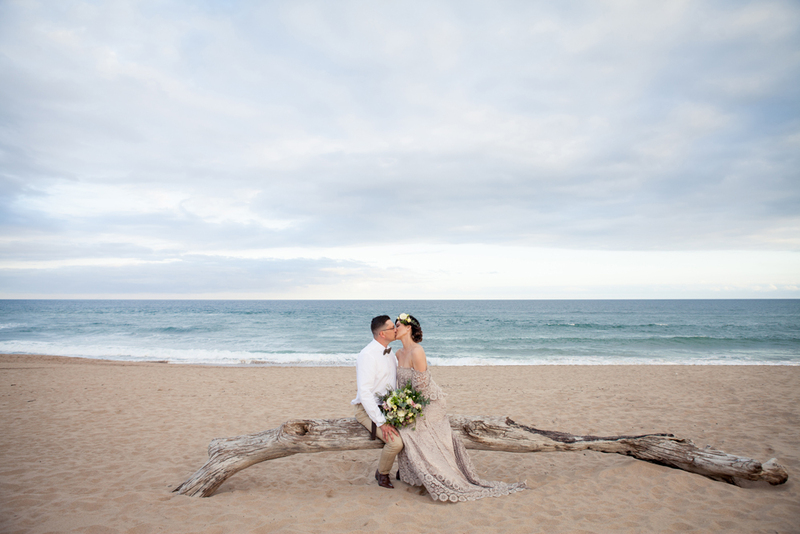 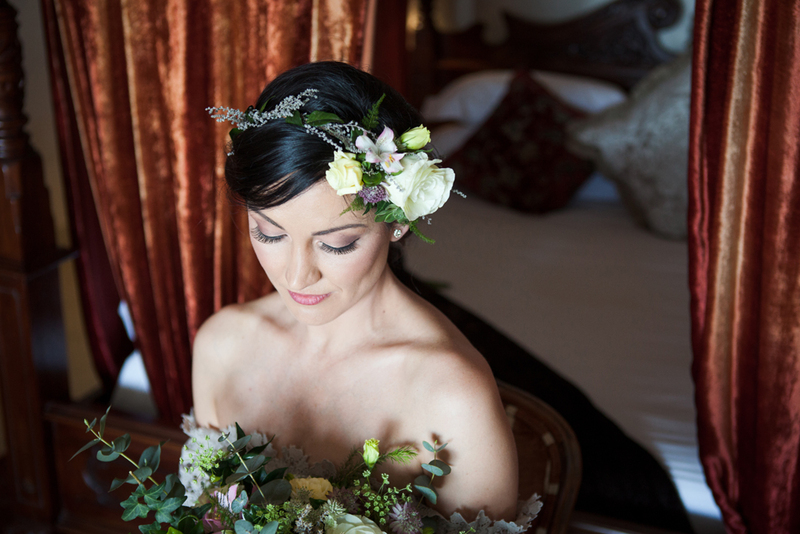 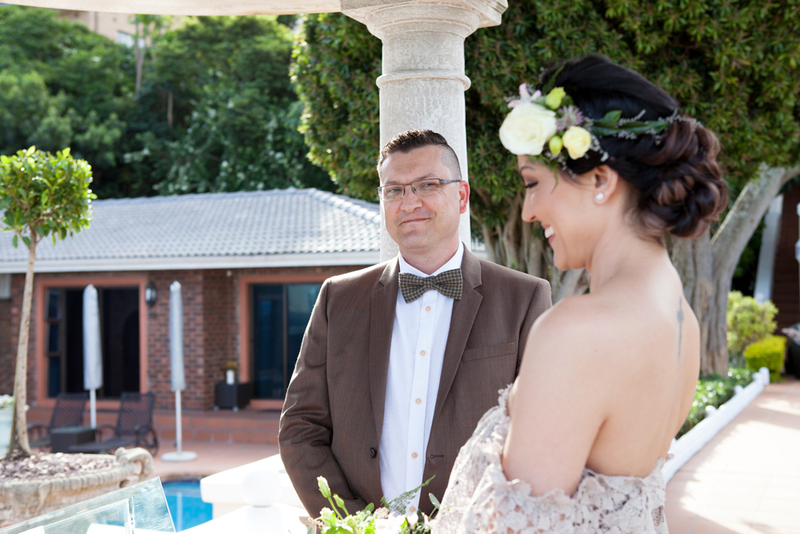 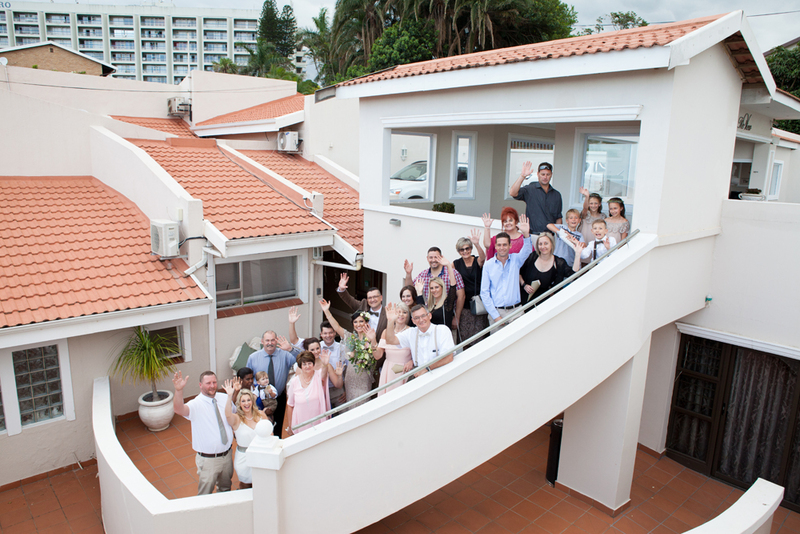 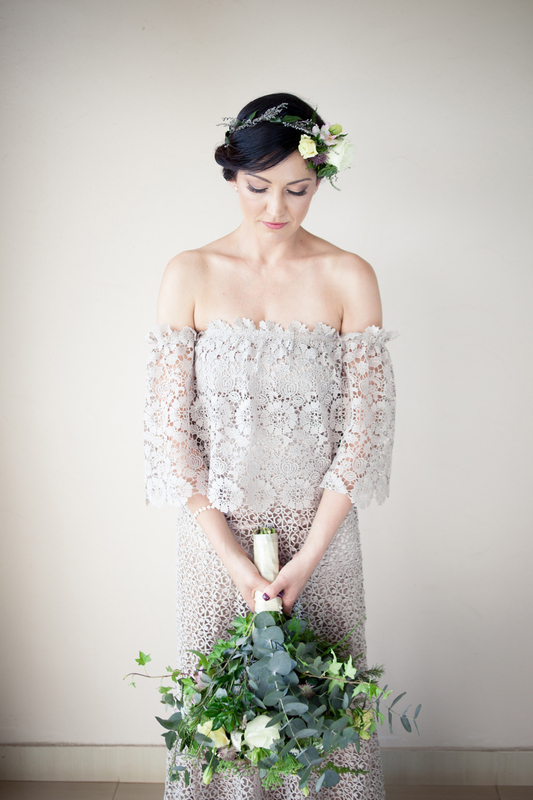 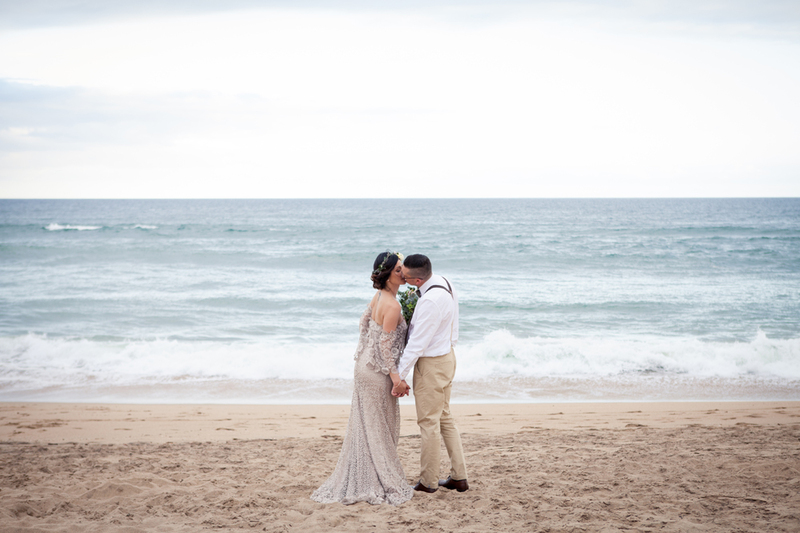 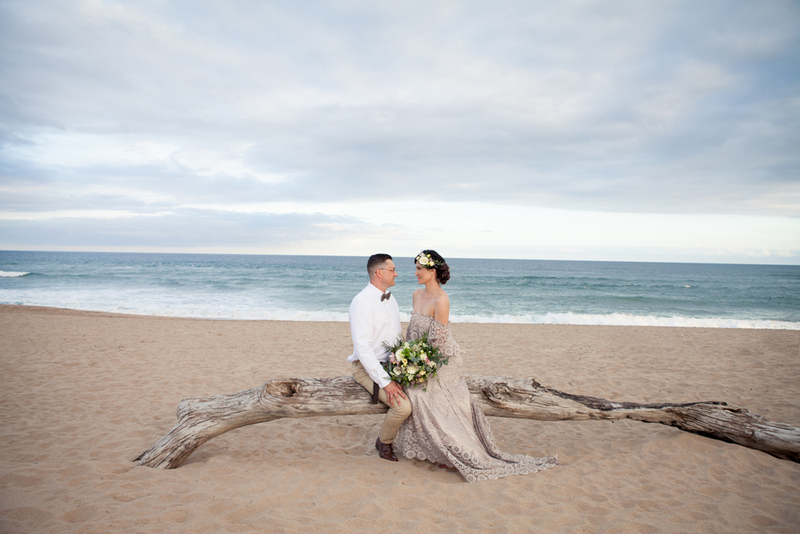 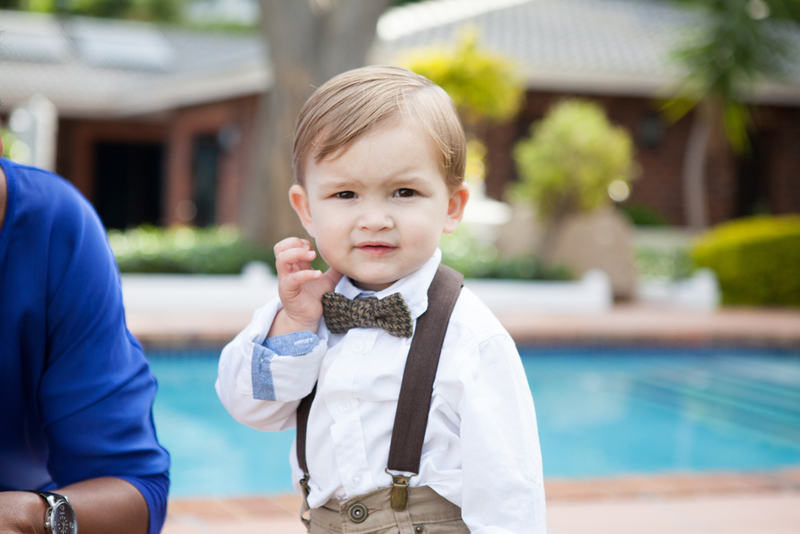 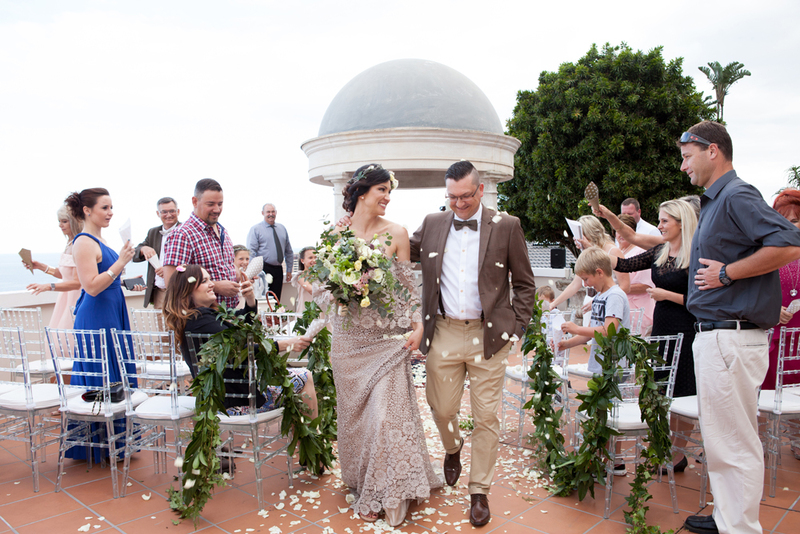 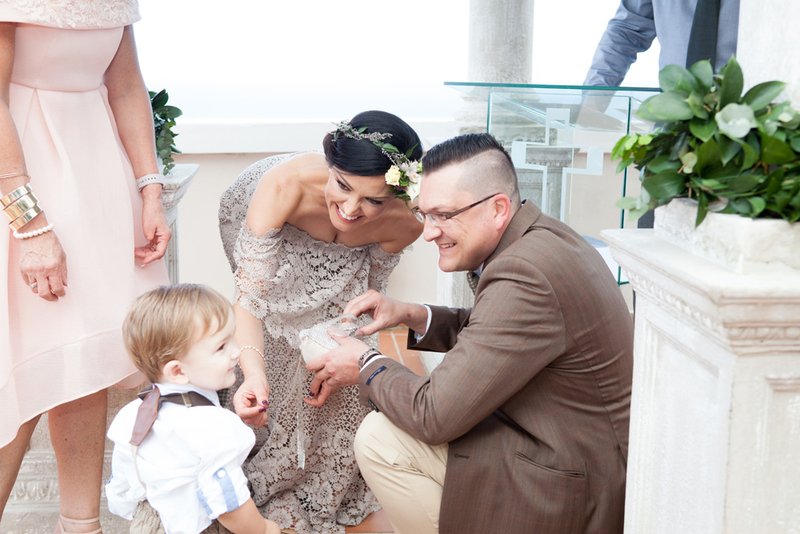 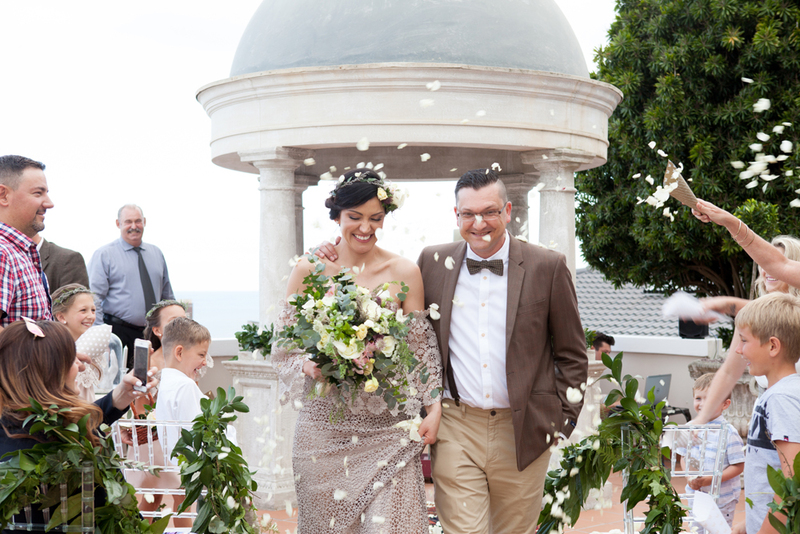 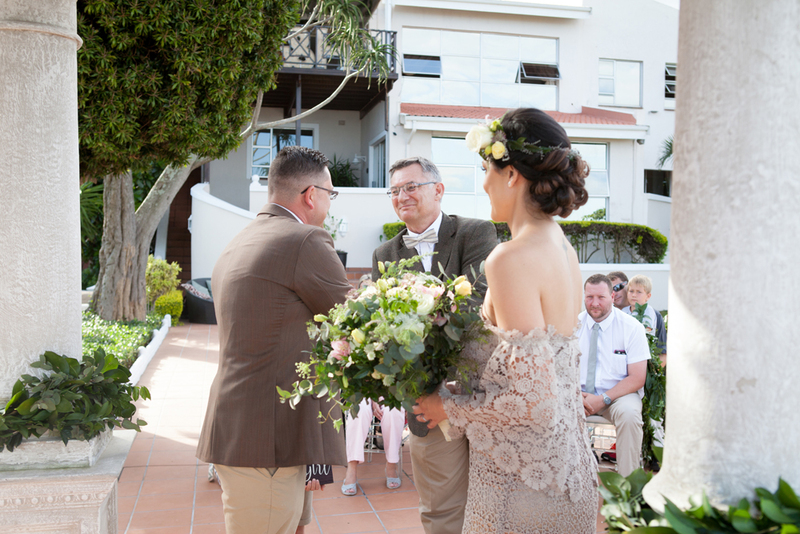 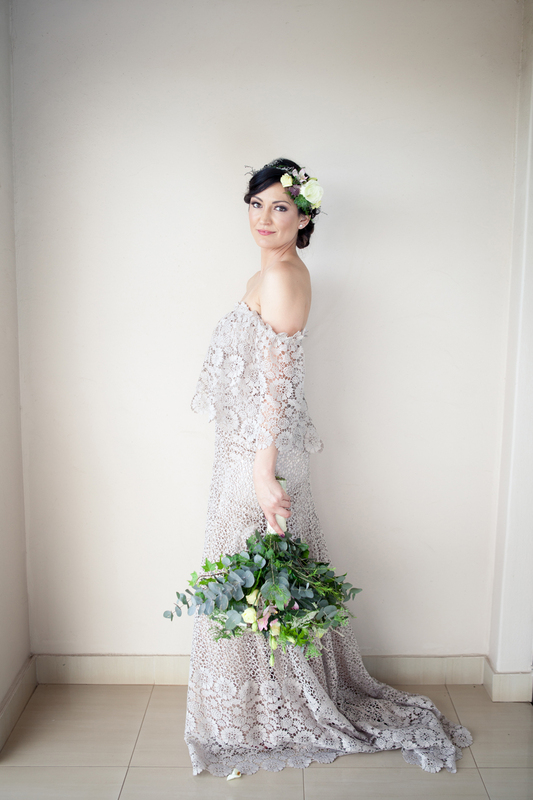 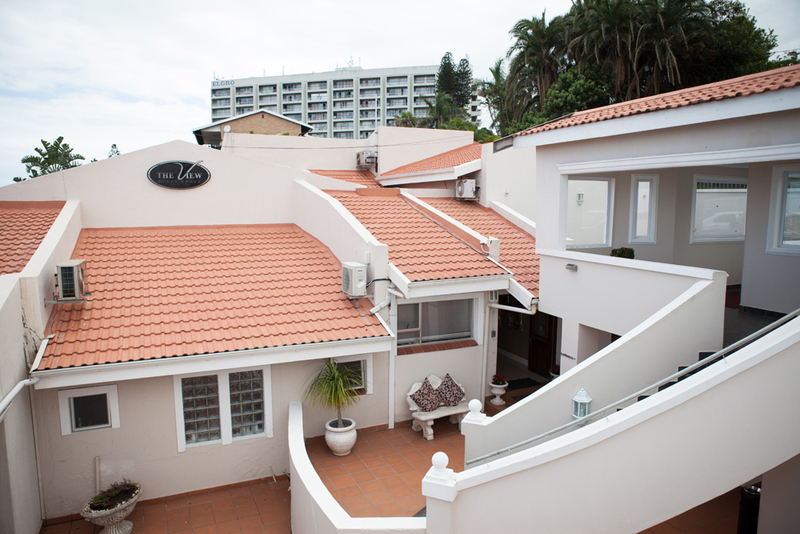 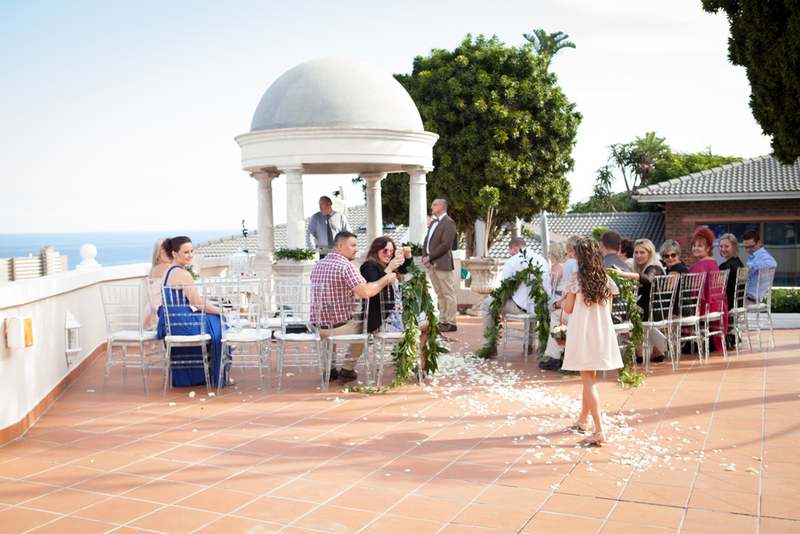 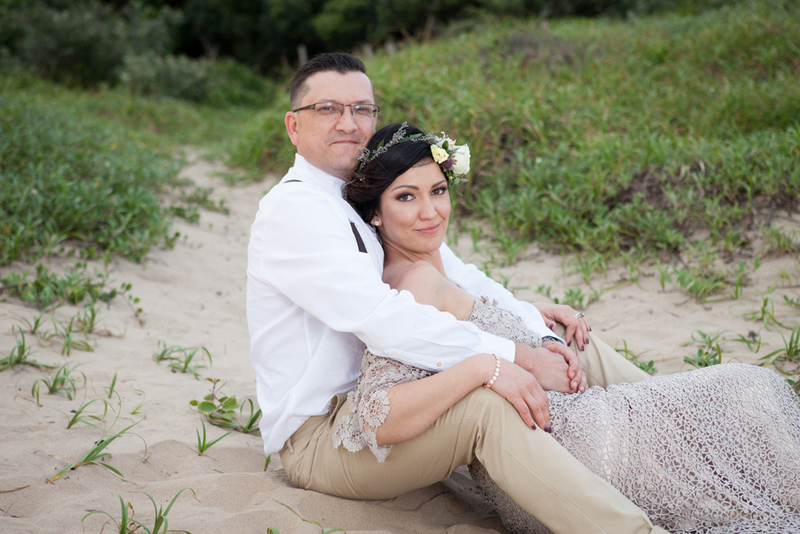 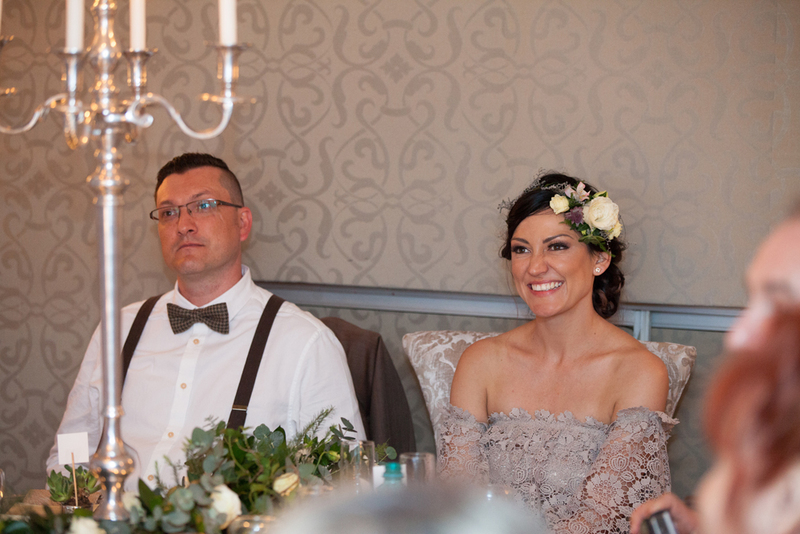 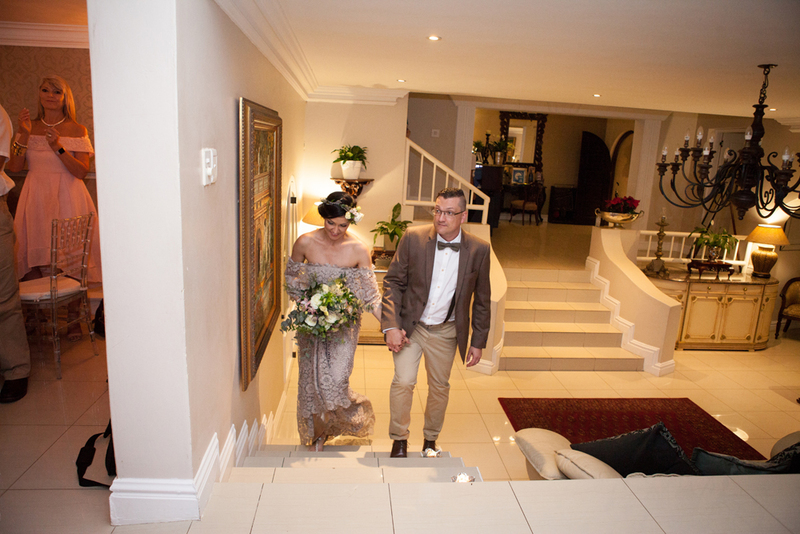 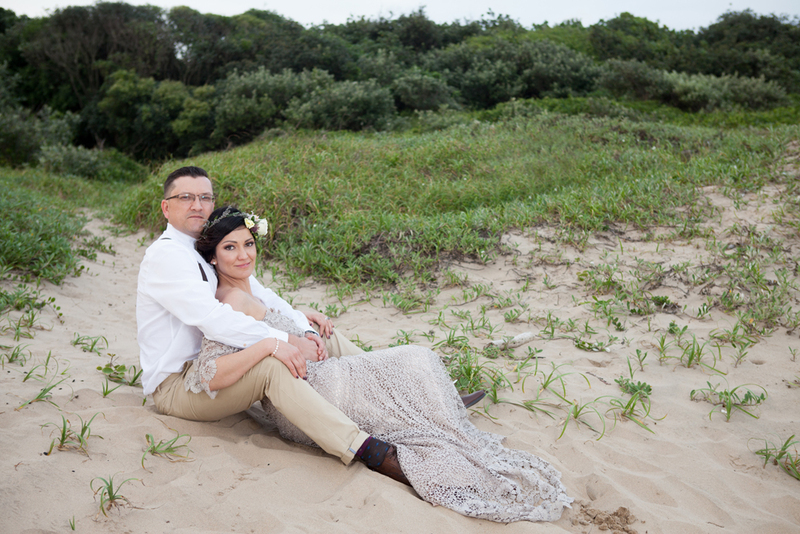 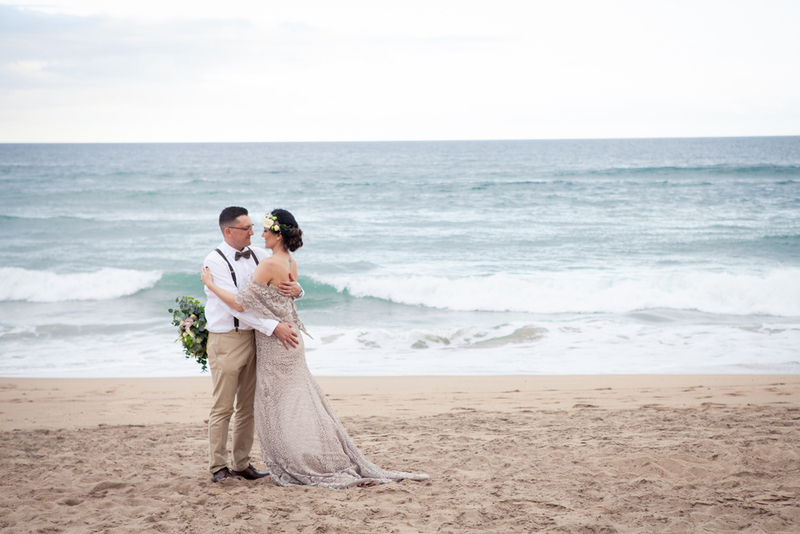 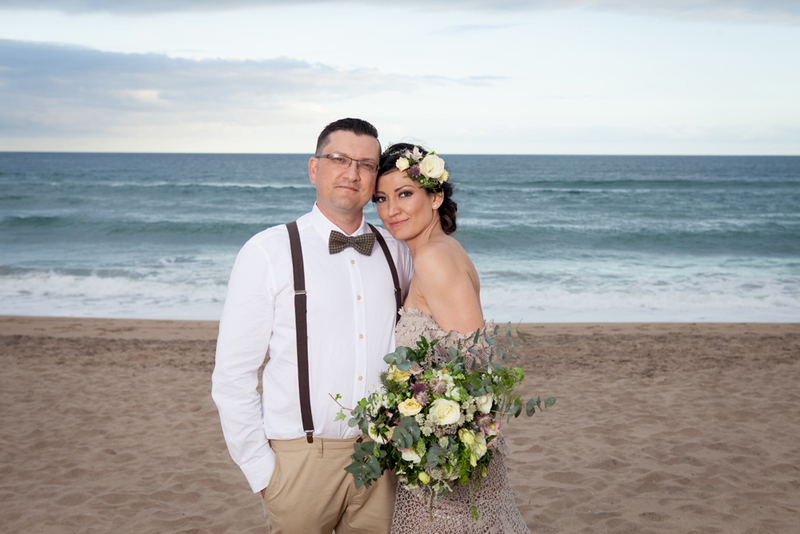 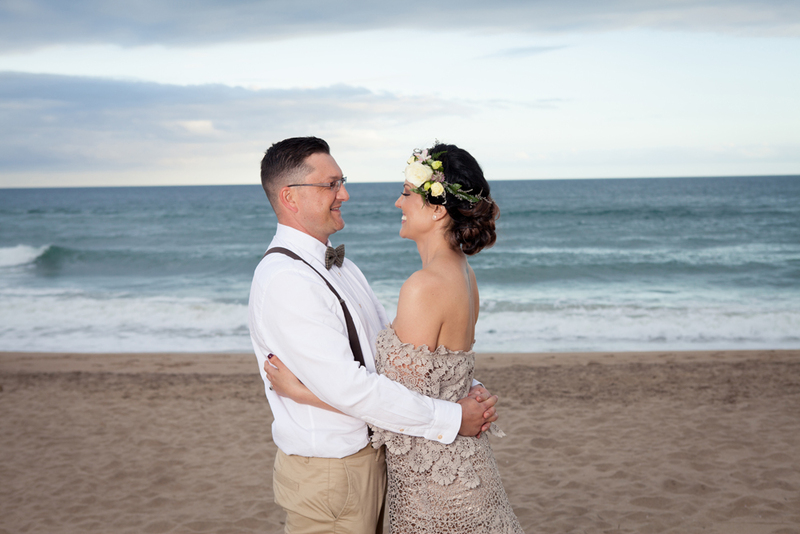 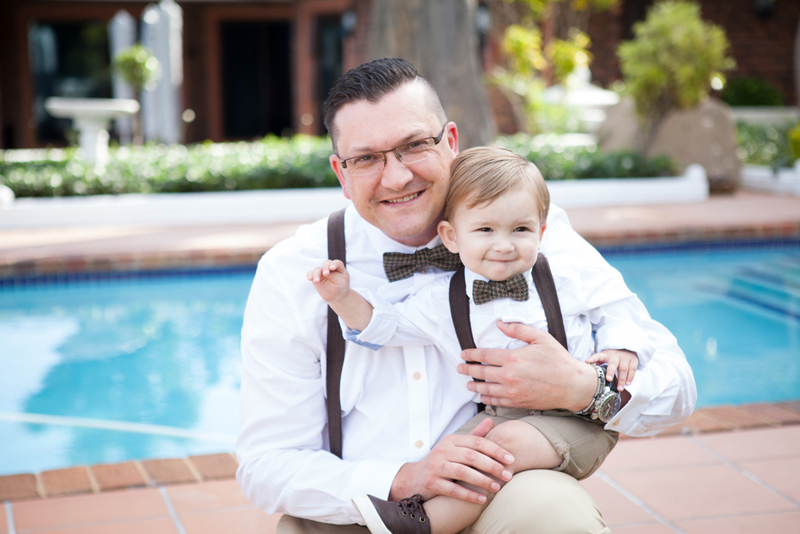 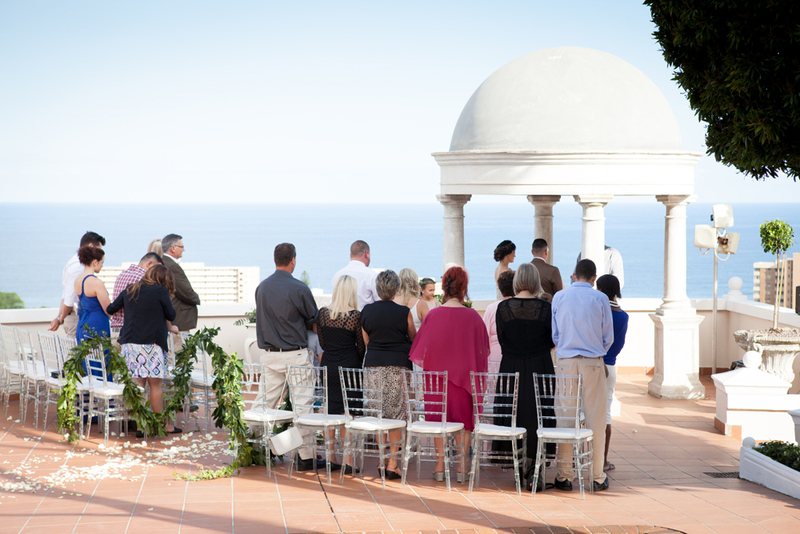 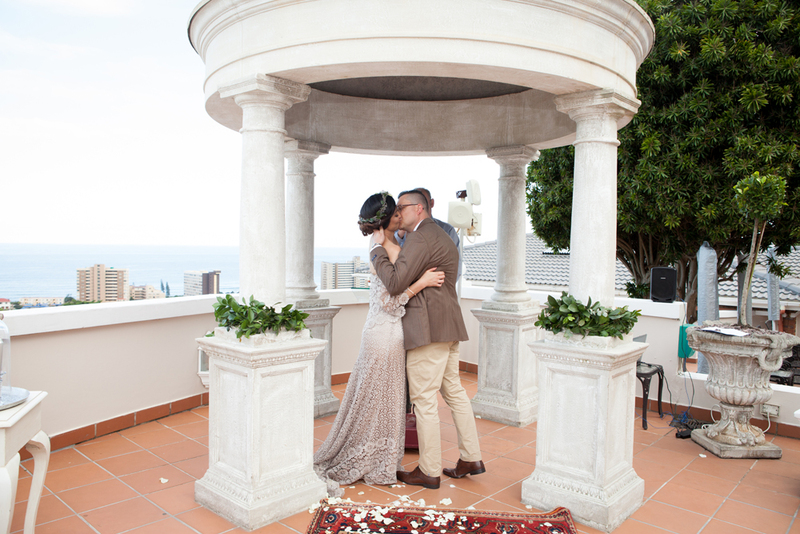 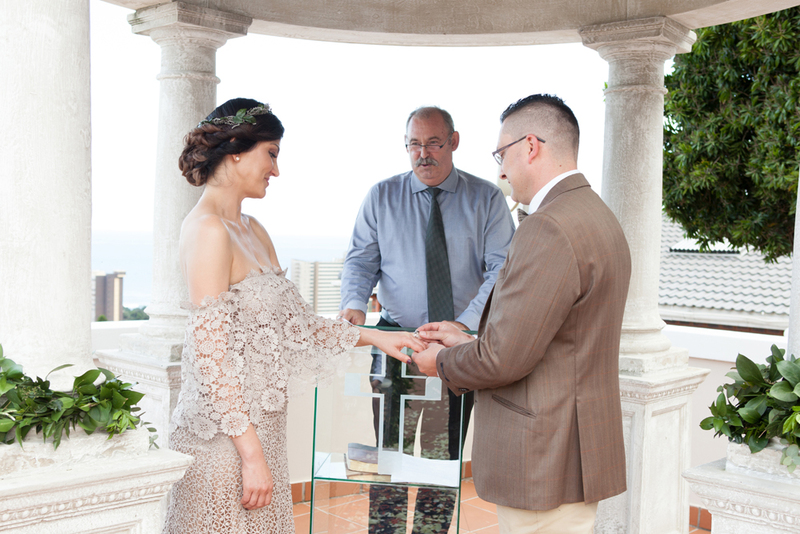 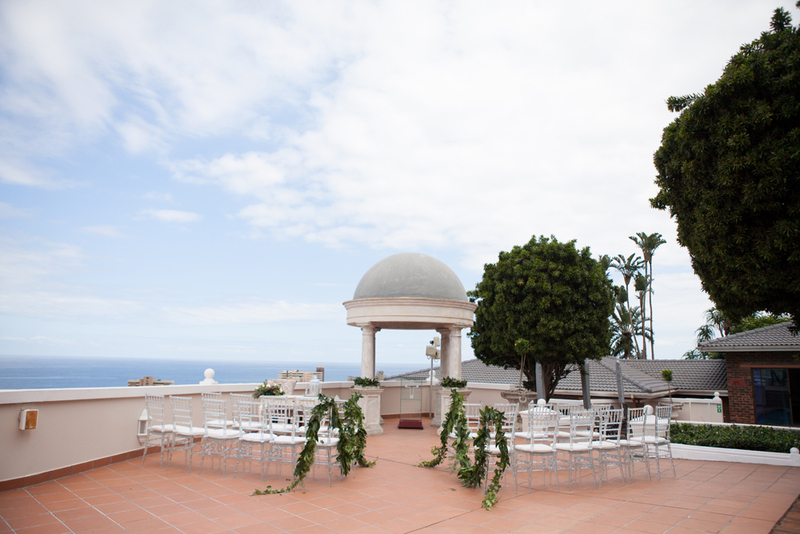 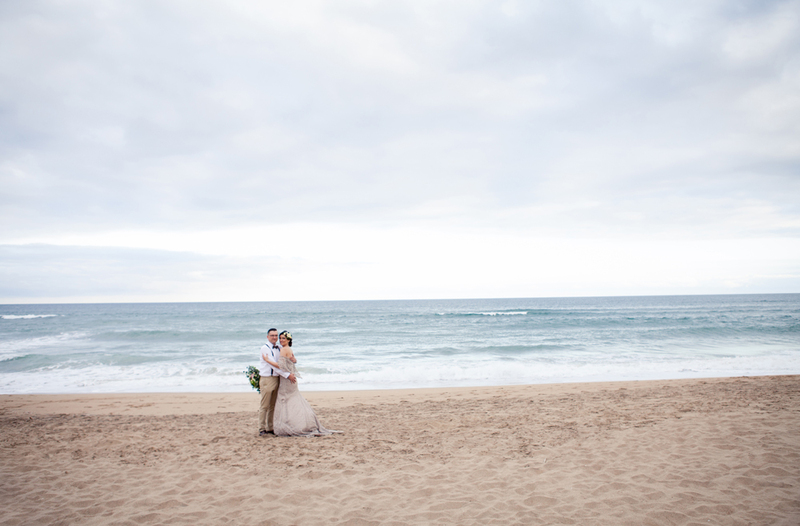 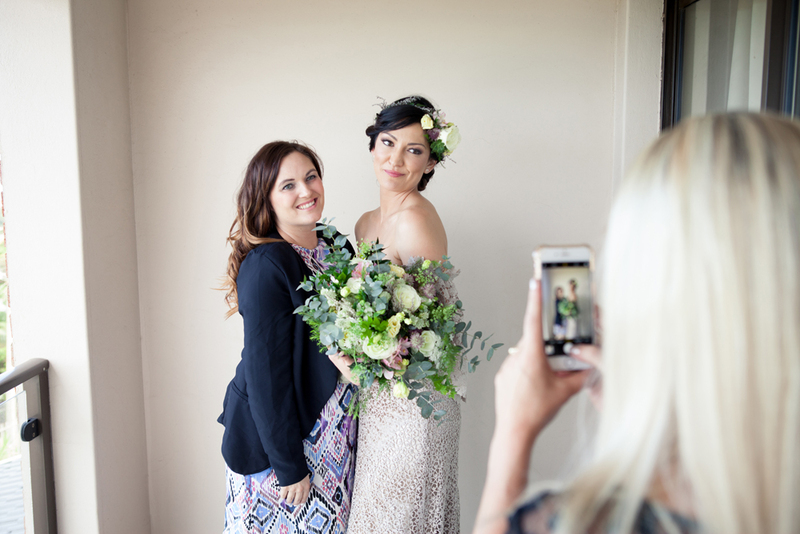 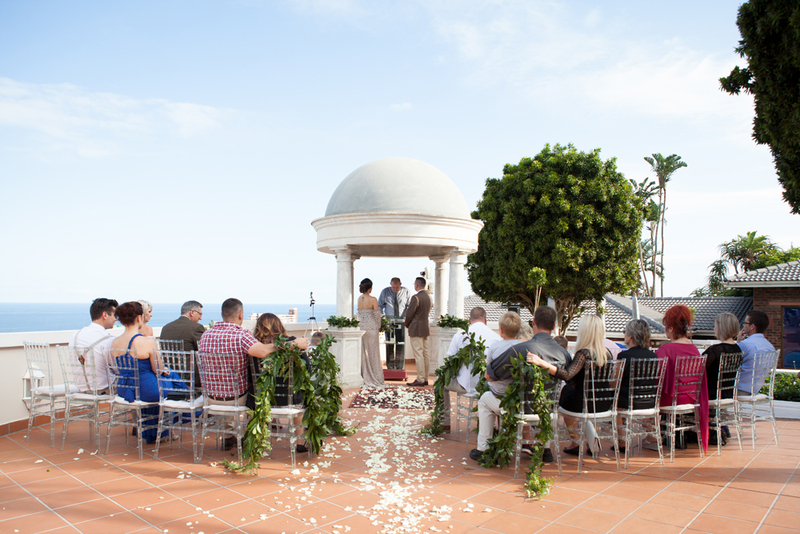 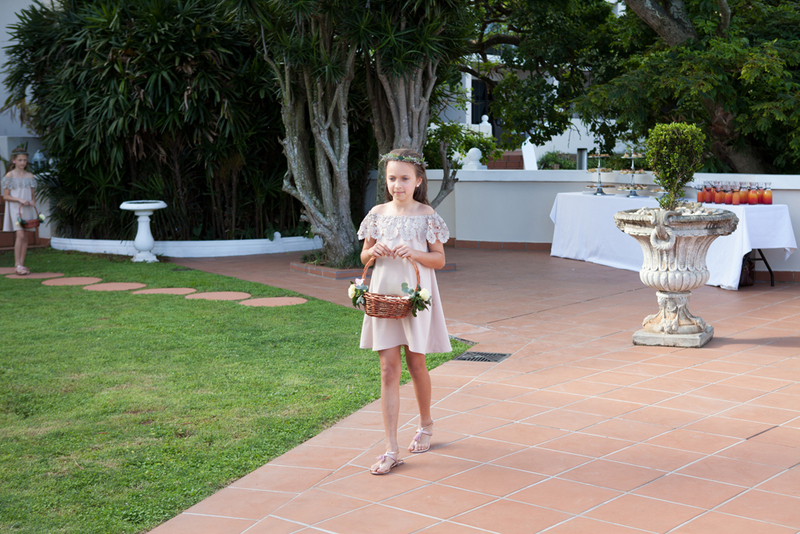 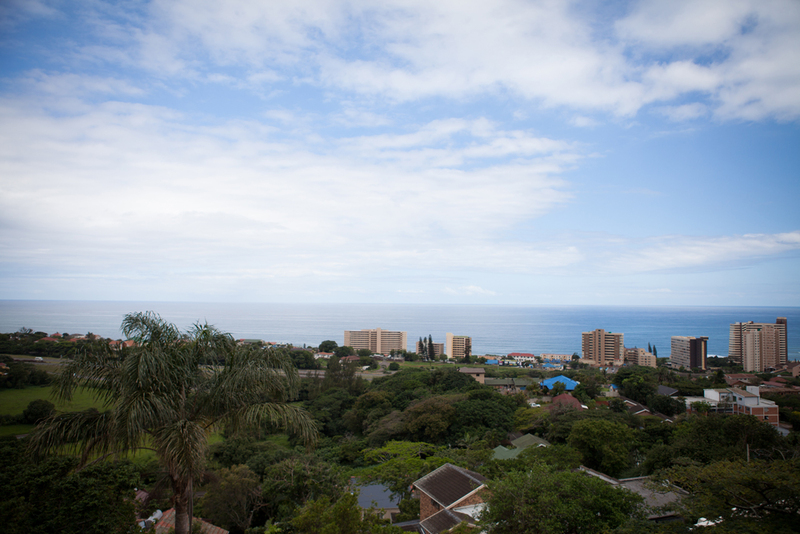 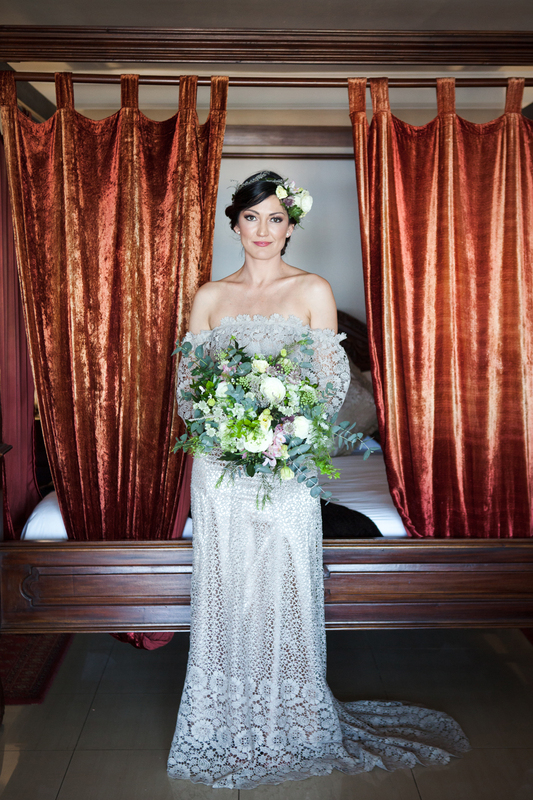 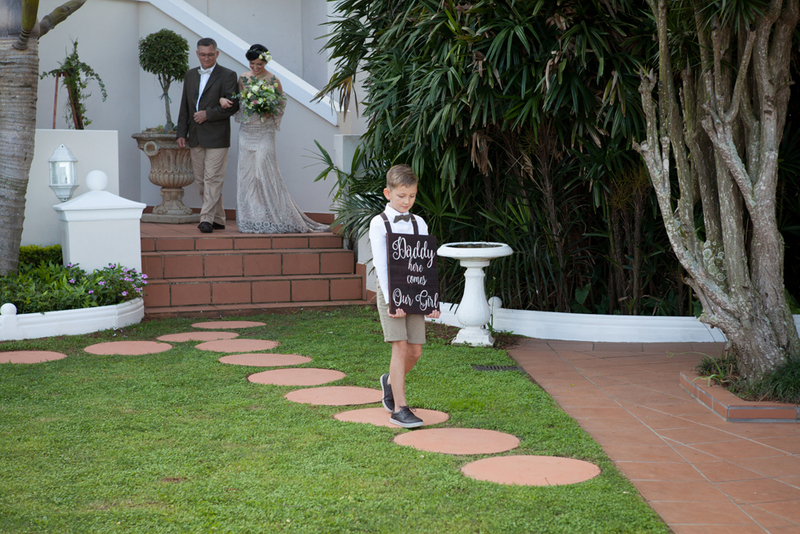 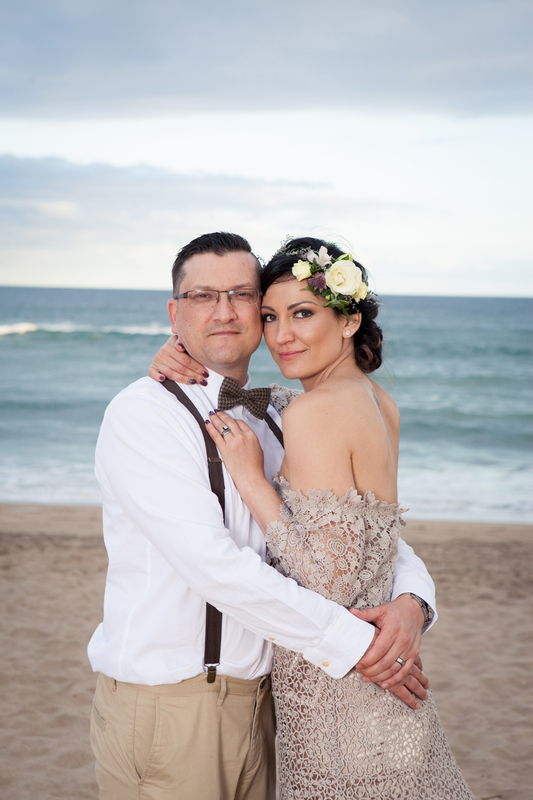 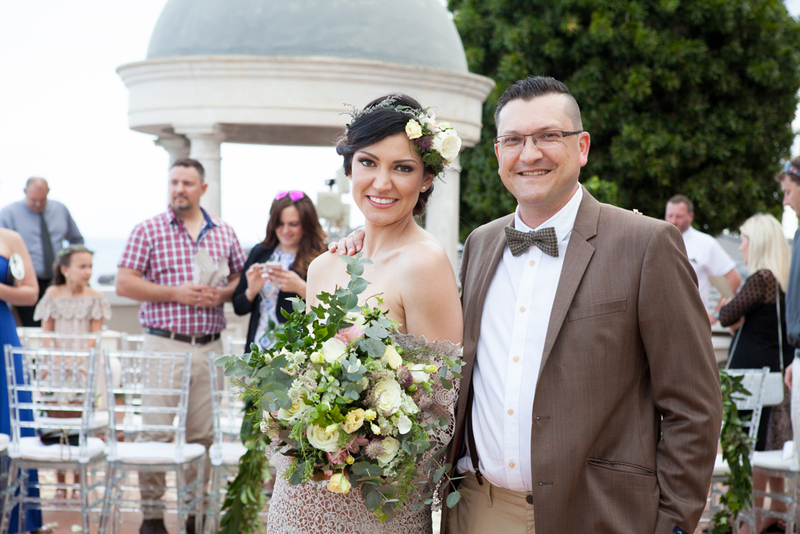 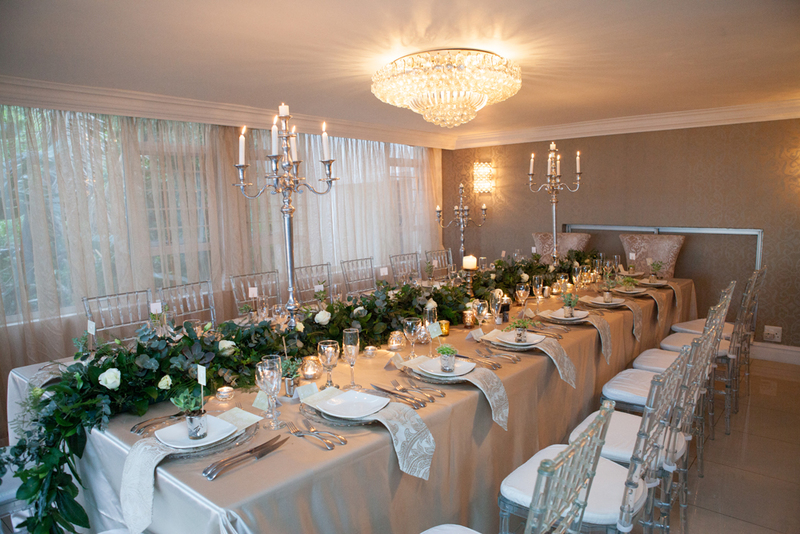 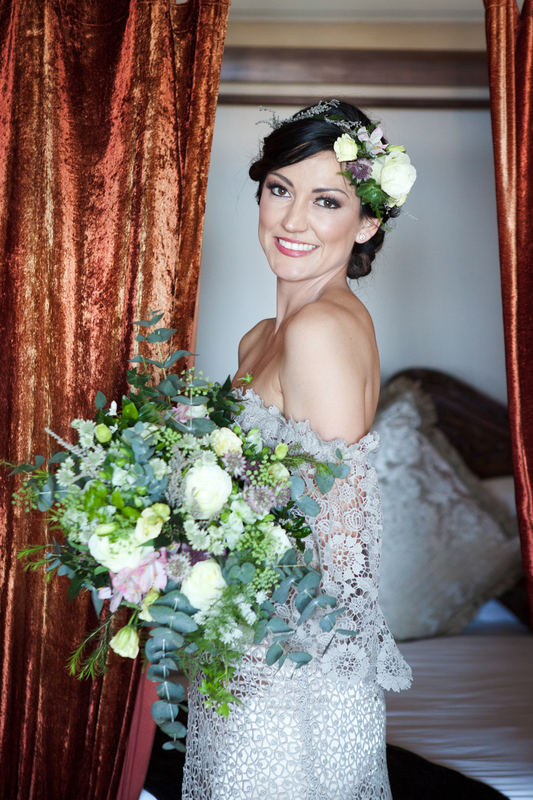 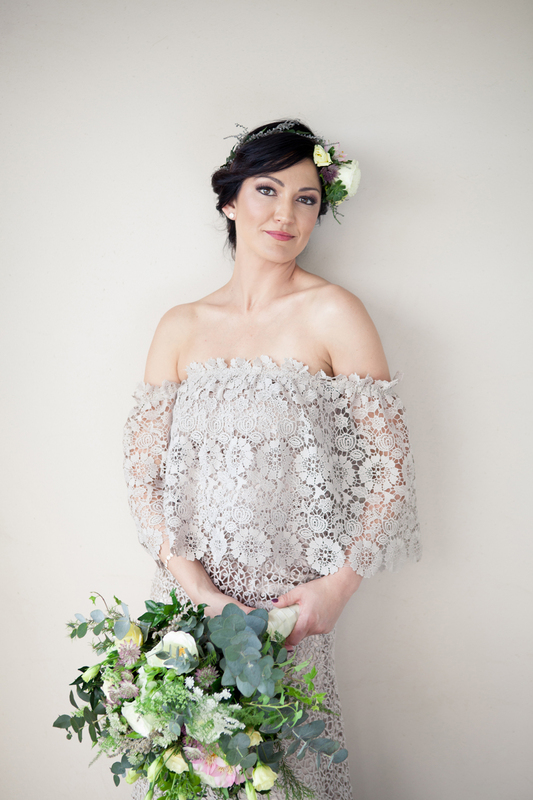 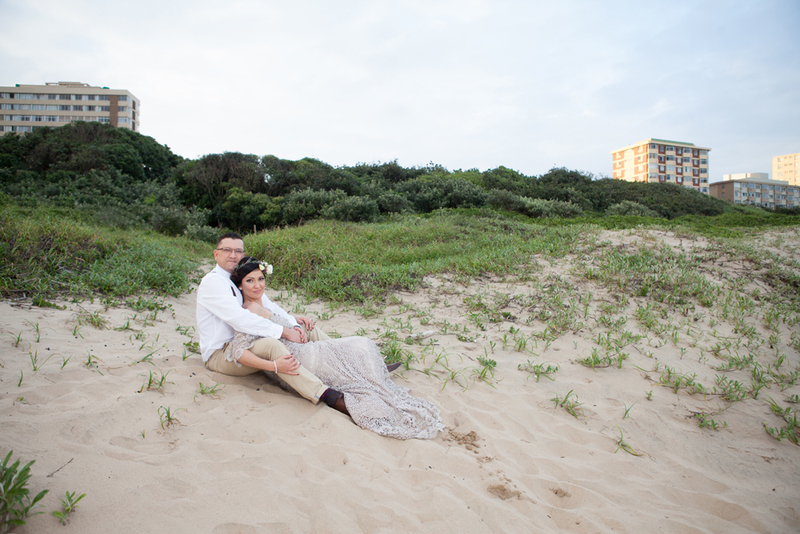 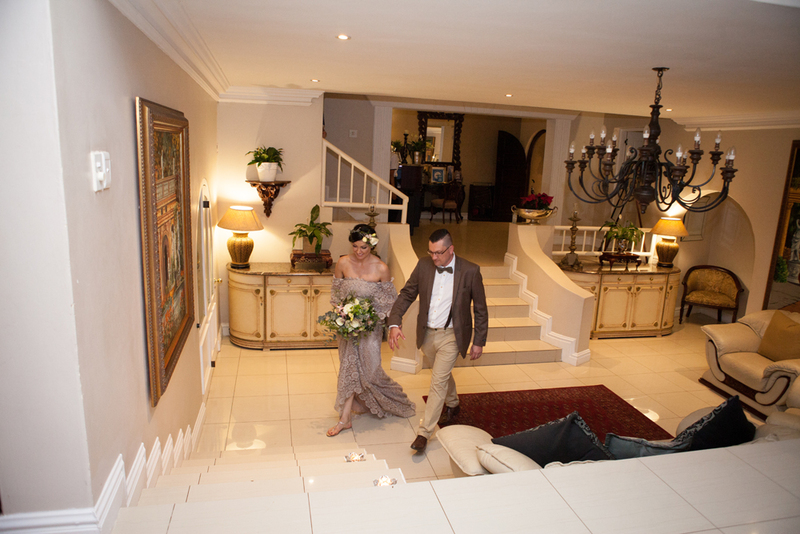 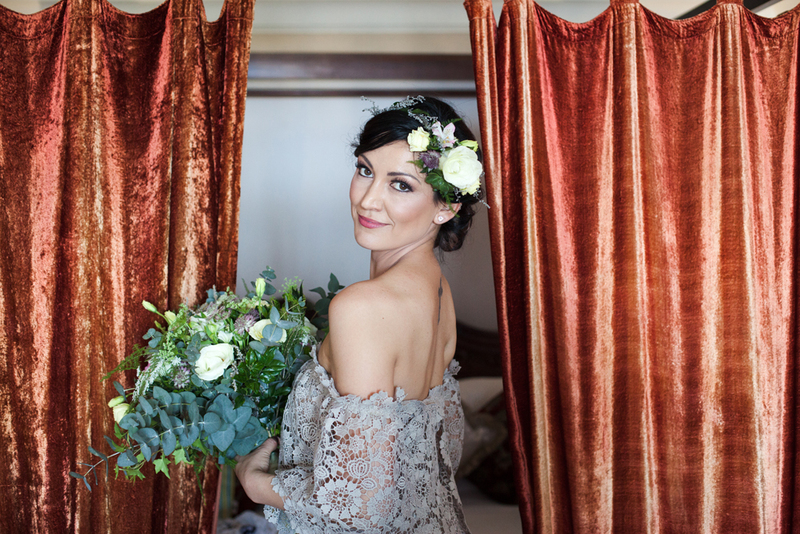 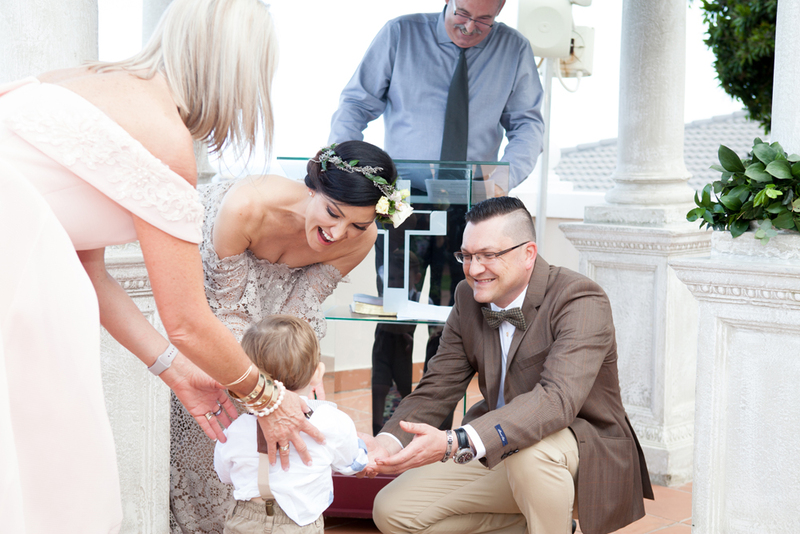 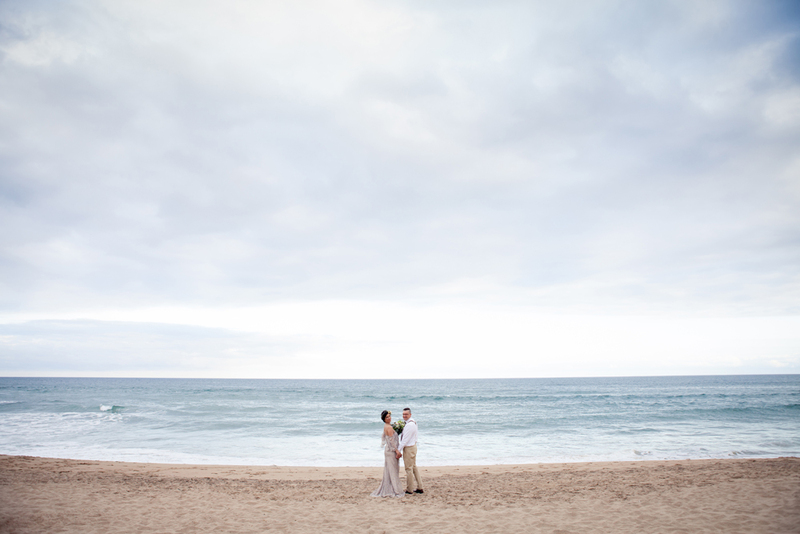 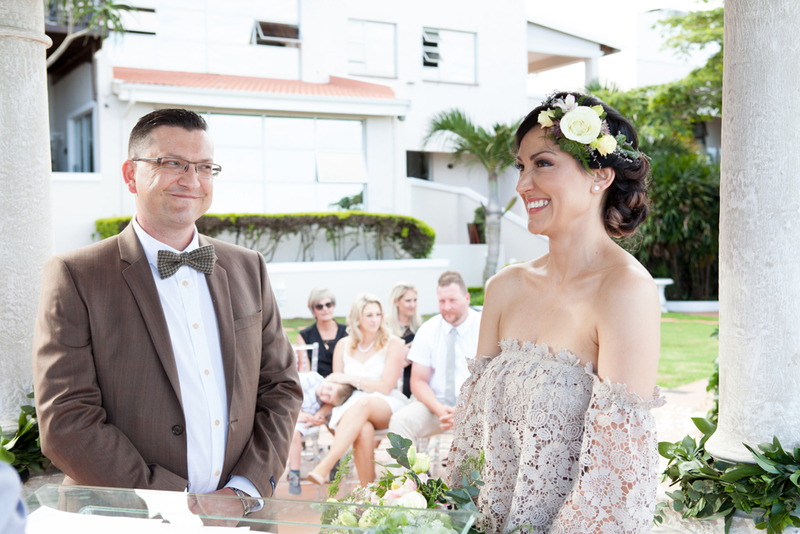 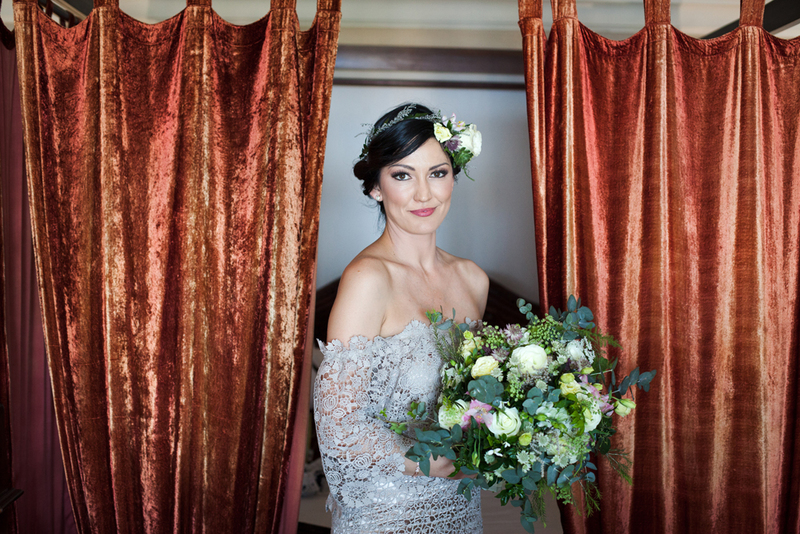 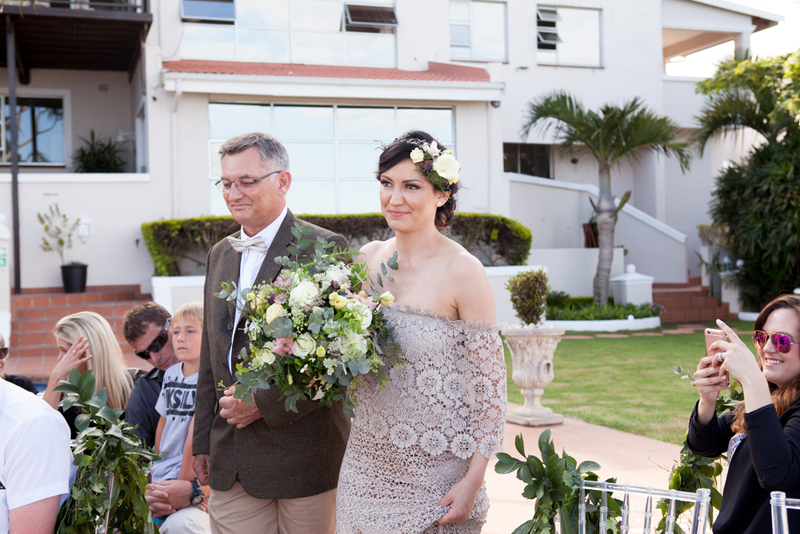 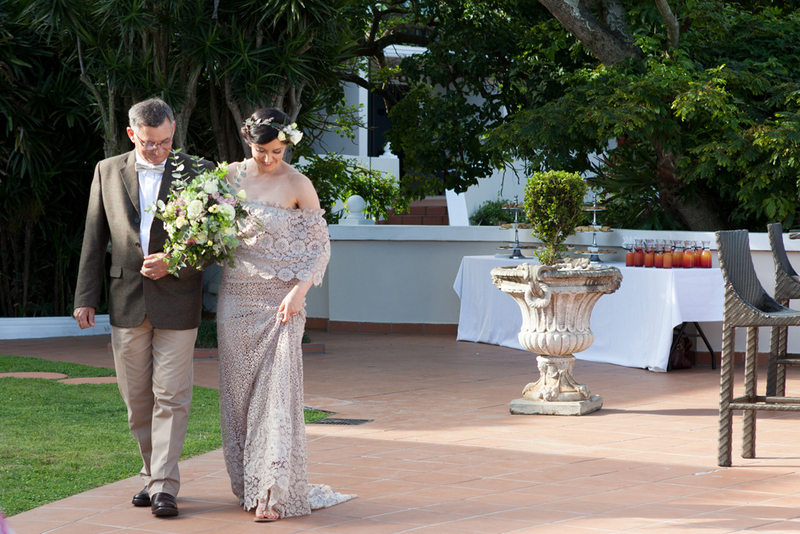 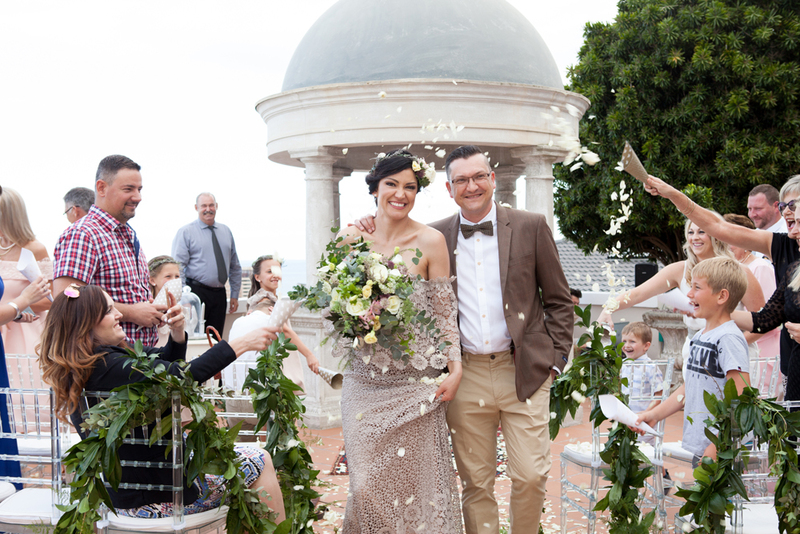 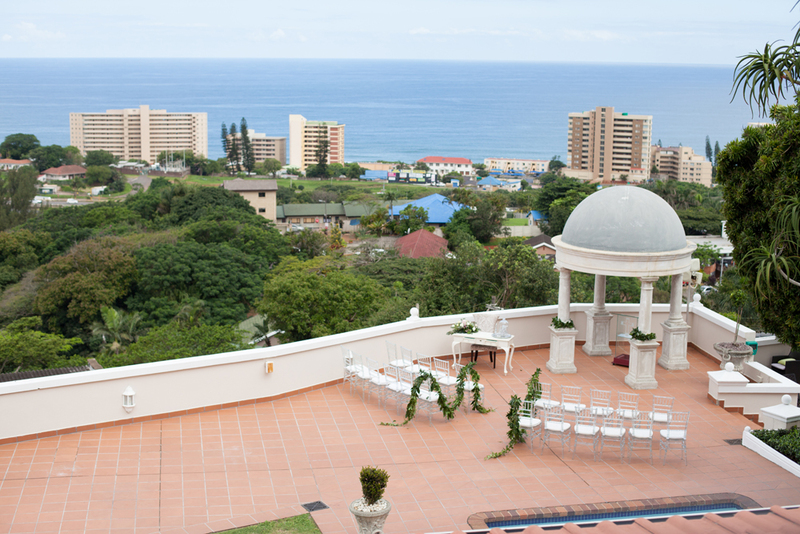 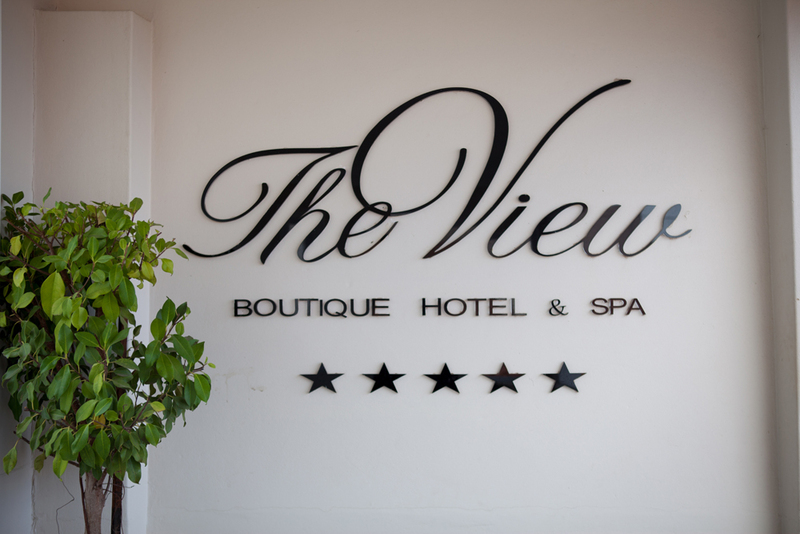 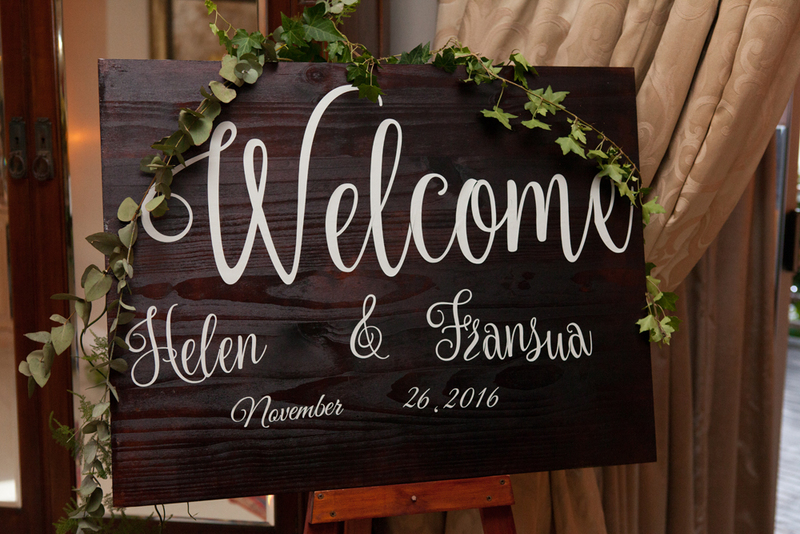 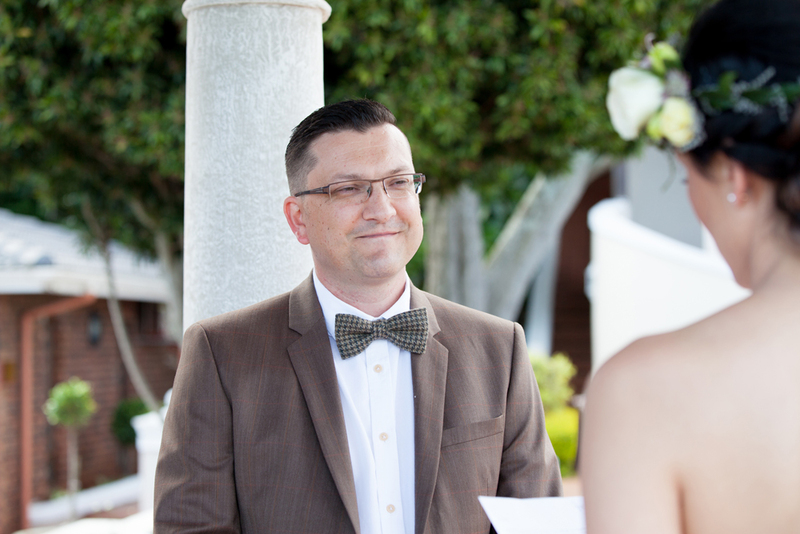 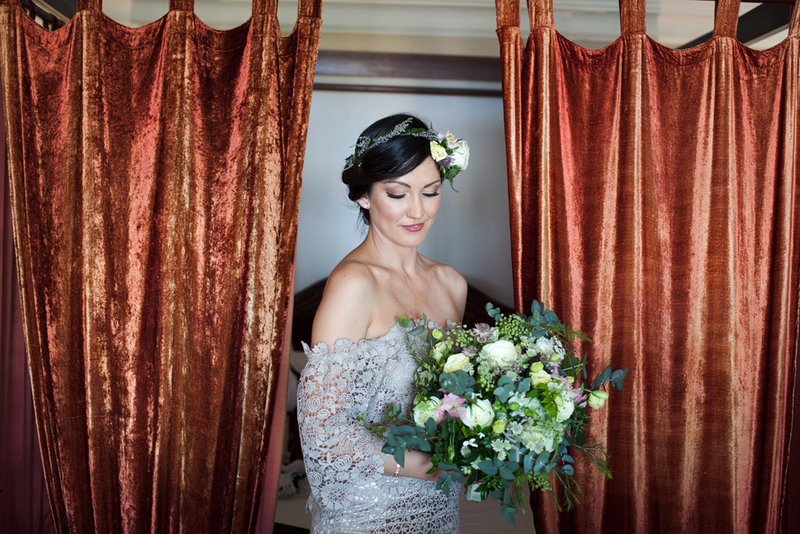 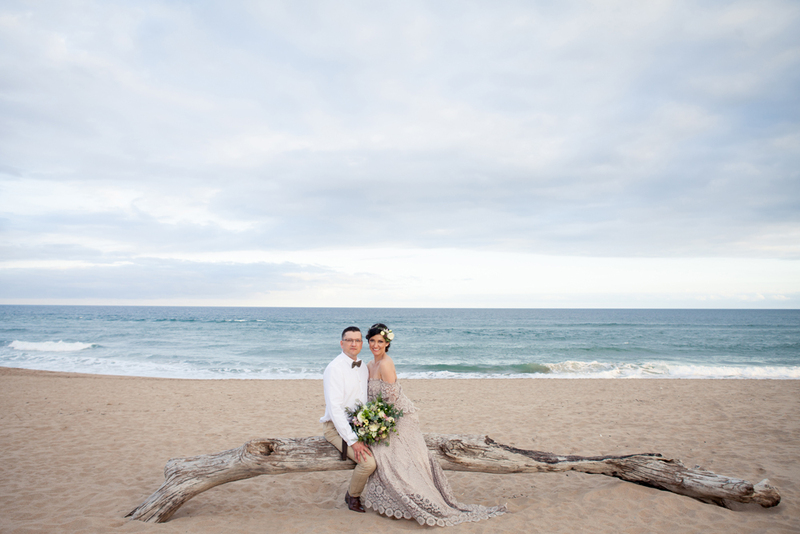 Durban photographer Aimee Hofmann, Photographed Helen and Fransua’s Wedding at the View Boutique Hotel and Spa in Amanzimtoti. 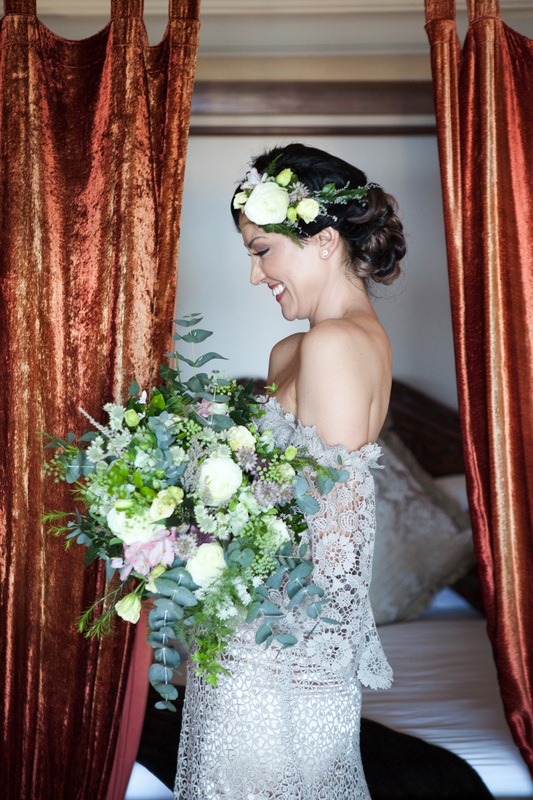 When I first met Helen and I listened to her describe her wedding, I just knew it was going to a beautiful wedding and that it was! 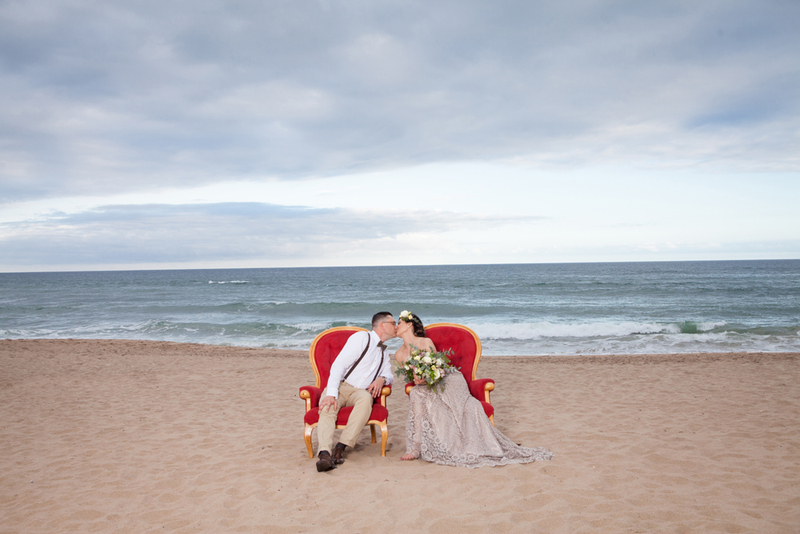 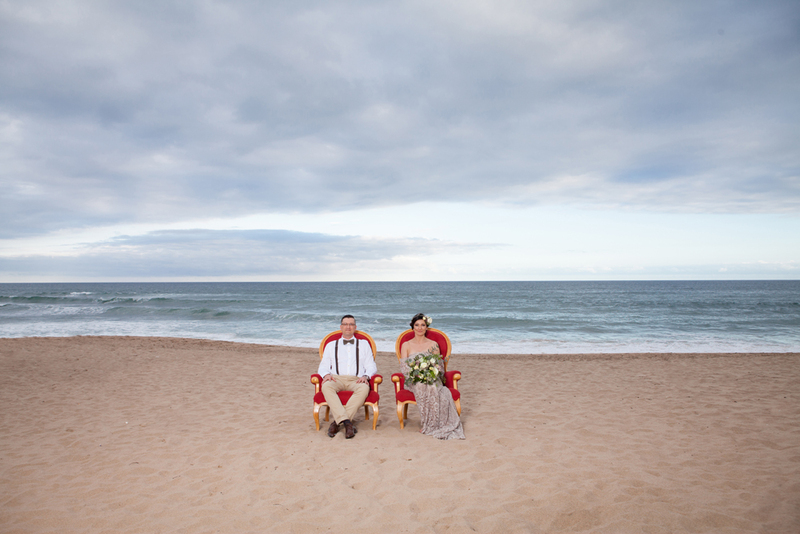 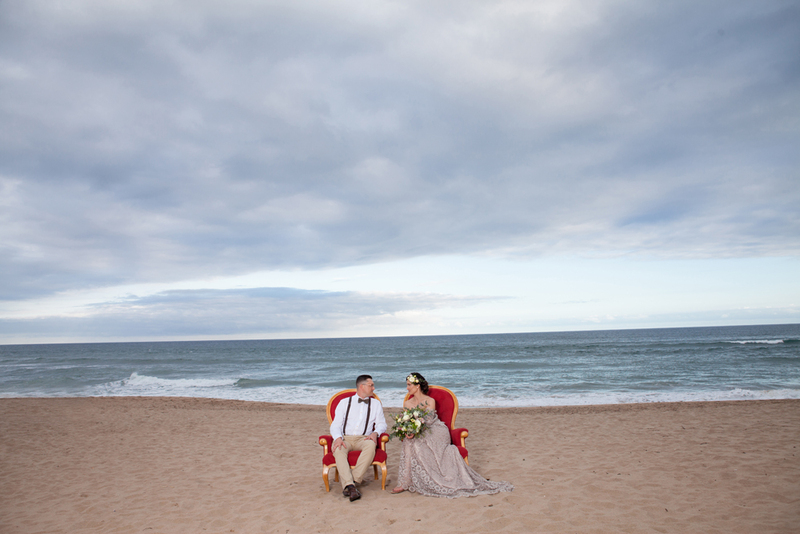 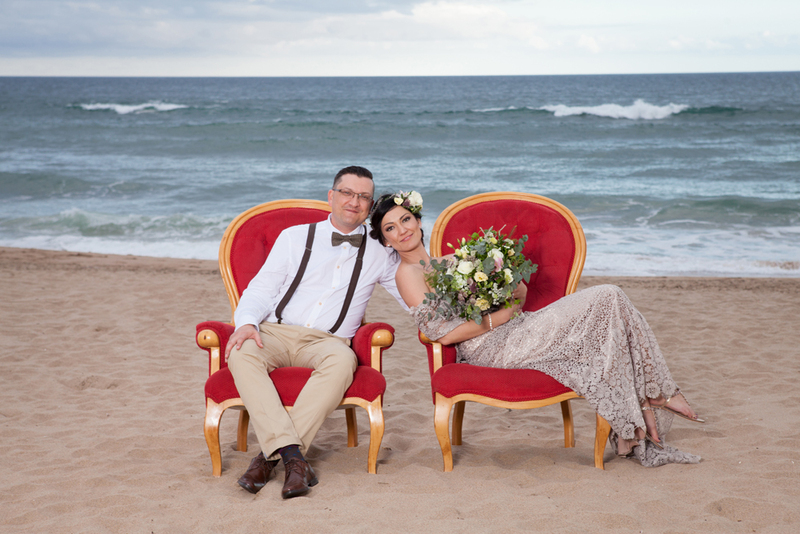 I absolutely loved her idea of taking red chairs onto the beach for the creative shoot.